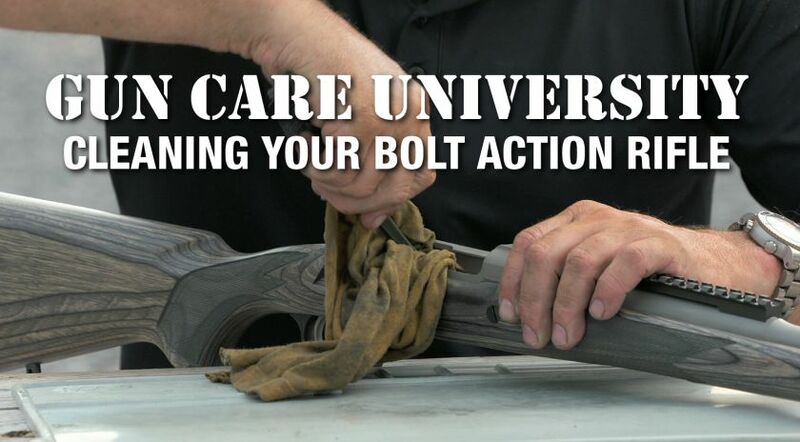 In this Gun Care University segment, Kyle Harth walks you through how to clean your bolt action rifle. 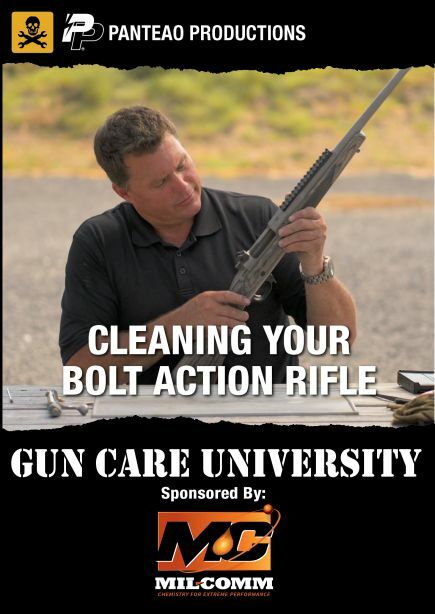 Extremely thorough video that shows you how to detail clean a gun in 30-45 minutes. Not particularly relevant for everyday cleaning after shooting, but rather after long-term usage without cleaning. 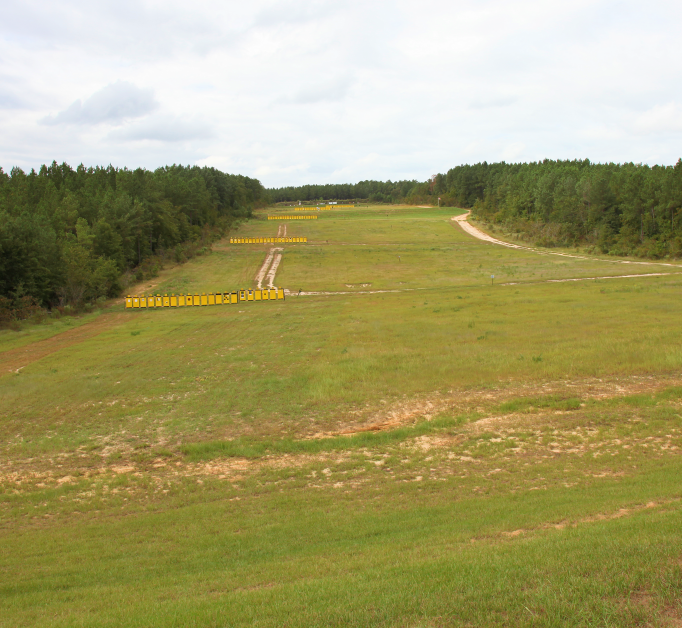 If you clean the bore of your gun and wipe down the other parts, cleaning like this becomes unnecessary in many cases.